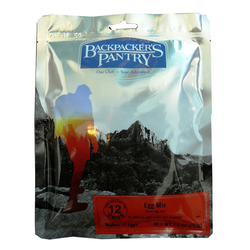 By manufacturing gourmet backpacking food, Backpacker’s Pantry is brining energy and delicious choices to the world of outdoor eating. 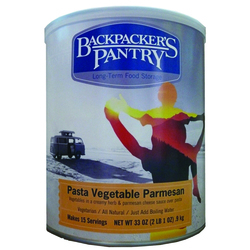 As a company full of outdoor enthusiasts, the people at Backpacker’s Pantry participate in a wide range of activities, so they understand the necessity for eating well while keeping things lightweight. 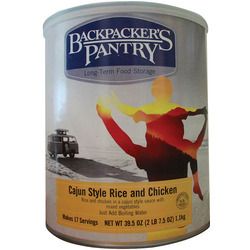 They are dedicated to producing dishes that not only satiate your hunger, but also meet your nutritional needs. 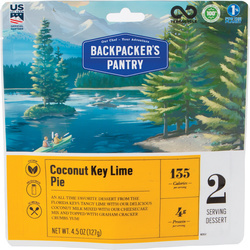 With a customer base made up of loyal hikers, bikers, kayakers and climbers, Backpacker’s Pantry designs their meals to fuel all types of adventures. 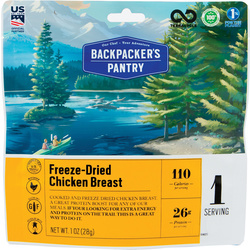 With minimal preparation to get your vitamins, proteins and carbs, you will be hard pressed to find a better provider of perfect food for enjoying the outdoors. 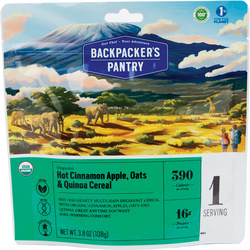 Ann Benedict founded the company in 1951 with a goal of providing Girl Scouts with nutritious, lightweight food for their hikes. 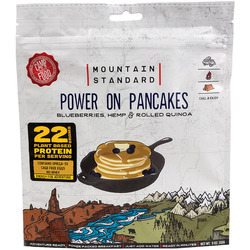 After 20 years of success, the Smith family bought the brand and still owns it to this day as they call Boulder, CO their base of operations. 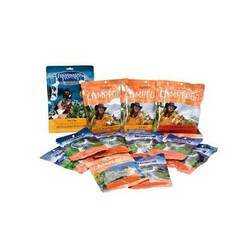 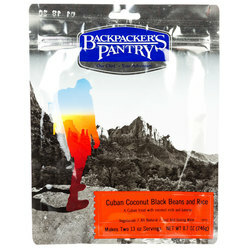 Backpacker’s Pantry uses organic and all-natural spice blends to concoct their dehydrated and freeze-dried products. 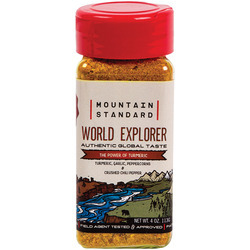 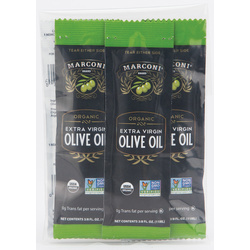 The company dedicates themselves to seeking out only the highest quality ingredients from all over the United States. 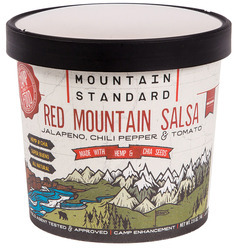 Most meals have a shelf life of 3+ years and include absolutely no MSG. 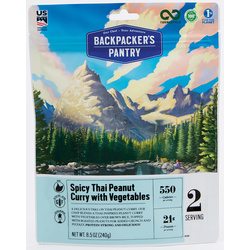 Since Backpacker’s Pantry is not only committed to exploring the world, but also preserving the environment, they send a portion of each sale to an organization focused on conservation of the planet. This brand sponsors all kinds of different adventures and causes, from groups raising money for Breast Cancer research by hiking the Pacific Crest Trail, to individuals tackling the rugged mountains of Kyrgyzstan for the sake of discovery and adrenaline. Coming in a plethora of options, Backpacker’s Pantry camp food is simple to prepare, won’t weigh your pack down, and tastes divine. 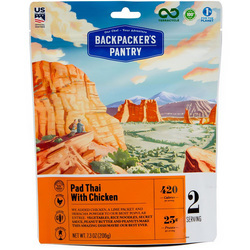 Backpacker’s Pantry SW Smoked Salmon Pasta only needs some boiling water and 10 minutes, and you have got yourself two servings of reenergizing, tasty nutrients. Another favorite is the hearty Mashed Potatoes and Gravy with Beef for you and a friend. 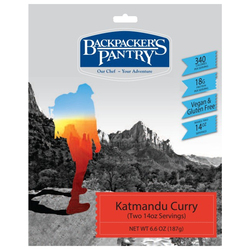 This gourmet spread is the perfect way to recoup after a long trek in unfriendly conditions. 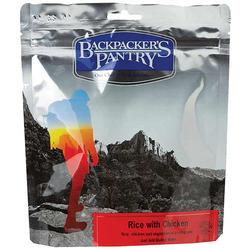 No matter which packages you choose, you will be left astonished at how good Backpacker’s Pantry camp food tastes, and all the benefits it delivers to your body. 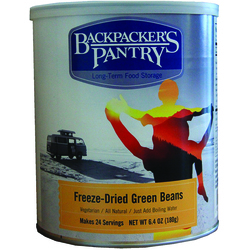 Providing the outdoor community with delectable options for the trail is an obsession for Backpacker’s Pantry. 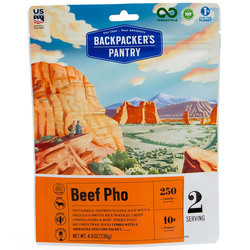 Their desire to see others succeed and enjoy themselves while immersed in Mother Nature drives them to keep exploring new ways to get you the food you need in a delicious, healthy and pack-friendly form. 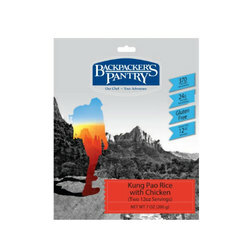 It’s pretty much a win-win situation as they fuel your passions and your experiences inspire them.